Health is a topic of concern for all of us. At our karate classes in Abu Dhabi Hamdan St, we value your health and hence our karate masters teach students tactics as per their needs and body differences. Before going for these classes, you must know what you are dealing with. Martial Arts are a wide bubble of fitness related workouts for children and adults alike. Here training classes are conducted on age wise basis and the intensity of each of the martial arts varies as per age and health. 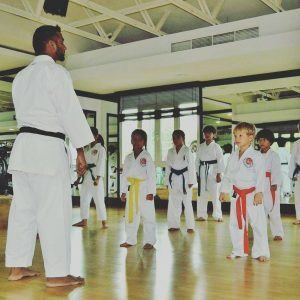 A lot of professional sessions for kickboxing and karate at Salam Street are being continually monitored by professional masters for many years. You can choose any form of martial arts and therefore here we will explain the difference between karate and kickboxing. Do not be alarmed by the term kickboxing, as the real for martial art is a mix of punching, blocks, kicking and pull or take downs and much more. Kicking is one strategy to keep the opponents at bay and also to succeed and defeat the over powering defendants. 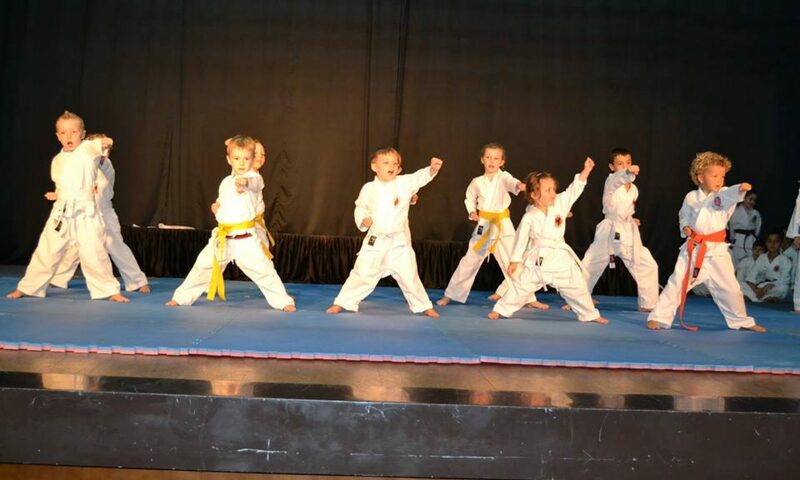 In our karate fitness classes meant for children, a lot of alertness and knowledge is given to students. They are trained and prepared to defend themselves from threats that they may encounter in life. Whereas, if you examine kickboxing, it is viewed as a health sport that combines vigor, stealth and aspects from training classes and formulated into an art that moves beyond a fighting tactic. Kickboxing involves other aspects like blocking; take downs, striking the opponent with knees, hands, elbows and feet. So, this is a hybrid type of martial art than Karate and both are being taught in Salam Street and Abu Dhabi Hamdan St . So, stay fit, happy, and workout in these karate classes to see a healthier tomorrow. 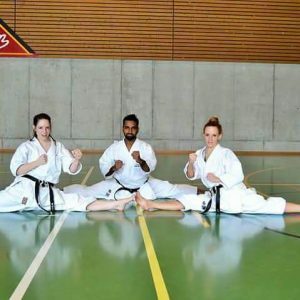 This blog is manged by Emirates Karate Center, Abu Dhabi, UAE.